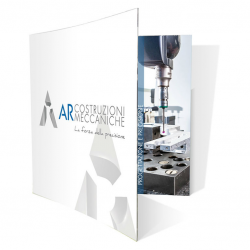 AR Costruzioni Meccaniche is: design, simulation, implementation and testing. 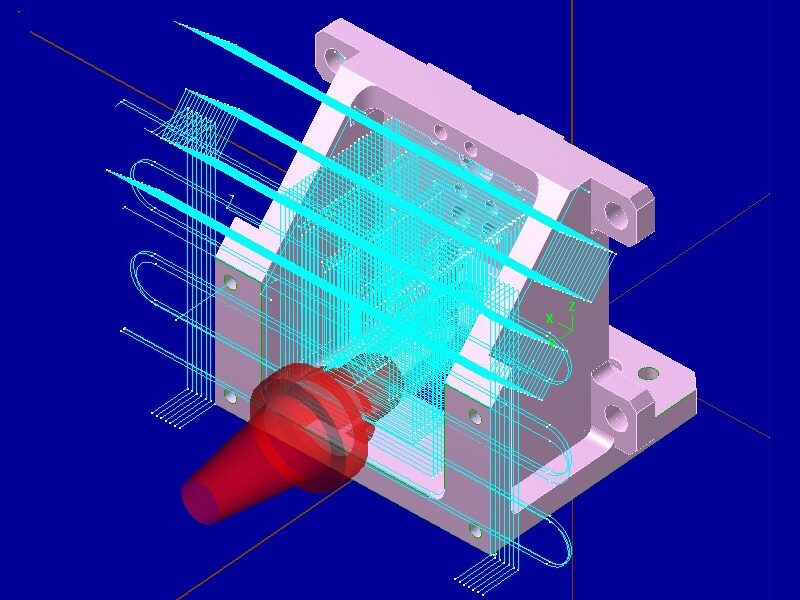 Our technical department uses the most up-to-date and sophisticated drawing programs and CAD-CAM design to respond quickly to any requirements for specific precision machining. Thanks to 30 years of experience gained in the mechanical engineering sector, our highly qualified technicians provide design support for precision engineering with personalized consultation for application in many industries. 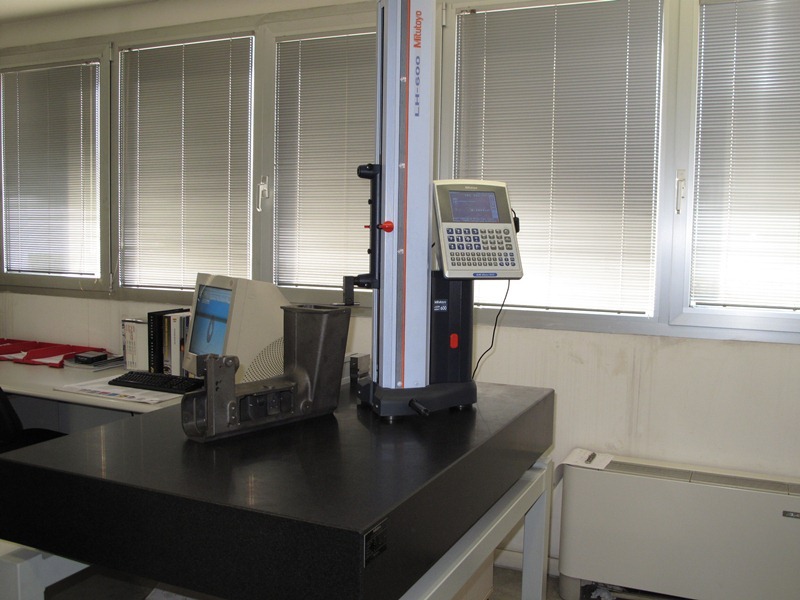 Sophisticated measuring instruments complement the checking of part quality. Projectors, altimeters, roughness tester, micrometers, etc. 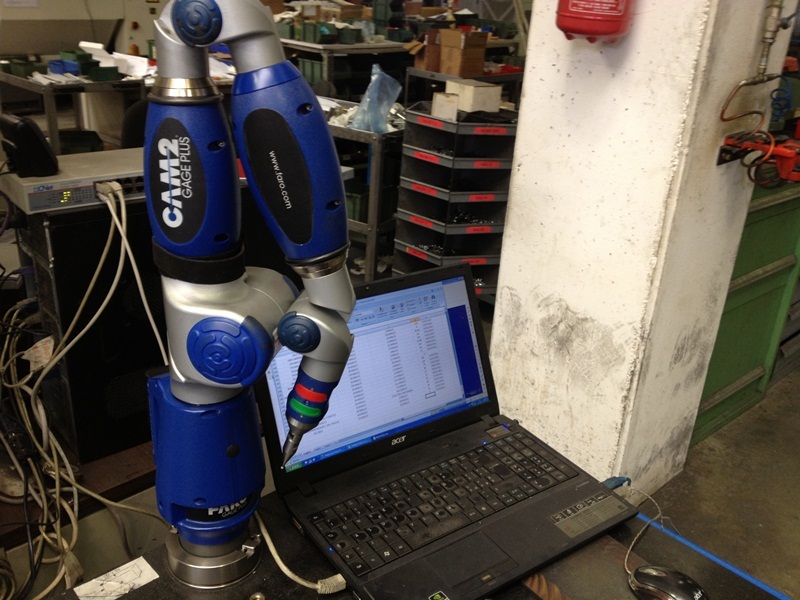 and the new (2012) articulated arm Cam2 Gage, for measuring directly in production. 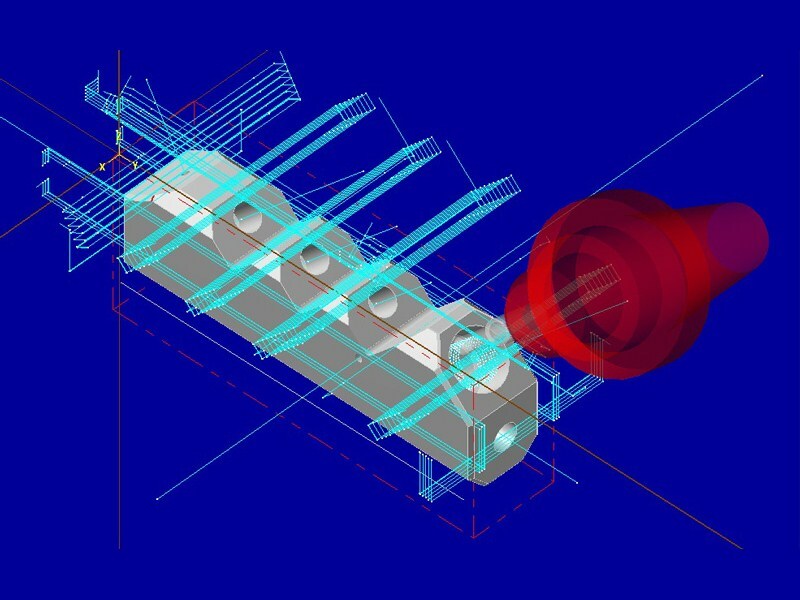 CAM2 GAGE: >>NEWS 2012 this new tool allows our technicians to measure any piece in production with extraordinary precision (± 0,005mm). The ease and speed of measurement, along with the possibility of carrying out checks both at the table counter and directly on the machines allows AR COSTRUZIONI MECCANICHE even faster production times. LH-600 MITUTOYO: Linear Height is a very accurate instrument that uses a linear encoder able to provide high accuracy and high resolution. 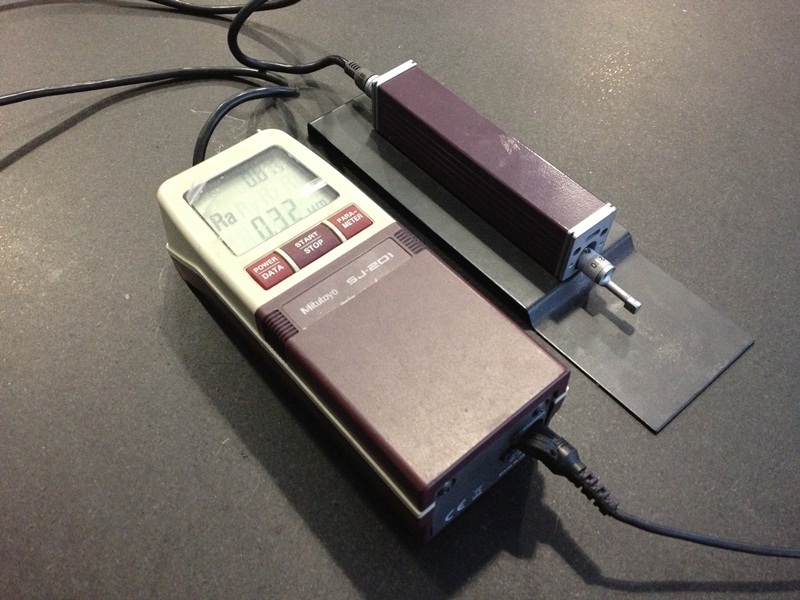 The altimeter, as well as onedimensional multi-function controls, enables two-dimensional measurements 2D. Measurements of height, internal or external diameter, perpendicularity and straightness are all possible. TWINVISION ELBO CONTROLLI: capable of any kind of visual and dimensional control this instrument is particularly suitable for the presetting of tools before their use in CNC machines. The device provides absolute stability and zero warping ensuring high precision measurement. Thanks to the TwinVision-S system with double inspection/ measurement function a single C-MOS image sensor handles the two functions. A multi LED ring system with brightness adjustment provides optimal illumination of the surface of the cutting edges in the inspection mode. 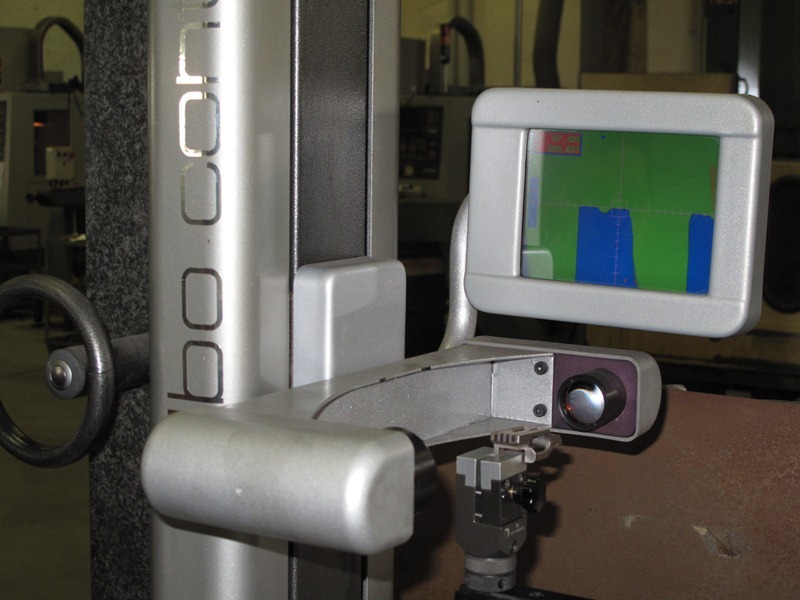 This solution with a single camera allows reliable measurement even in inspection mode. MITUTOYO SJ-201: determines the roughness parameters in a simple and rapid way. It works either with an AC adapter or with rechargeable batteries depending on the requirements. difficult non-contact scanning. 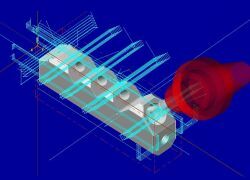 It is managed by software with the possibility of inserting a cad file for the creation of a measurement program. 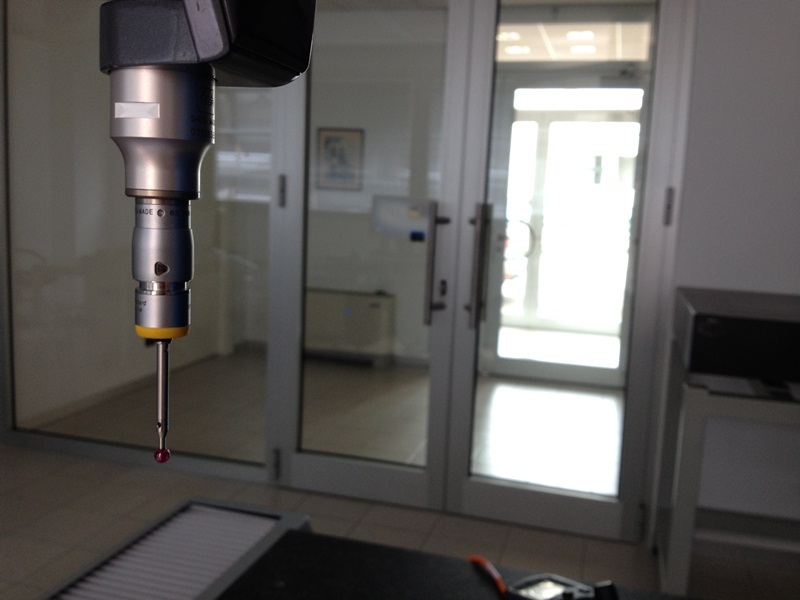 DEA GLOBAL SILVER has been installed in an air-conditioned measuring room to optimize its performance.